A few weeks ago Samsung launched the Galaxy J2 smartphone, which was the first company handset with the new and cool Smart Glow technology. 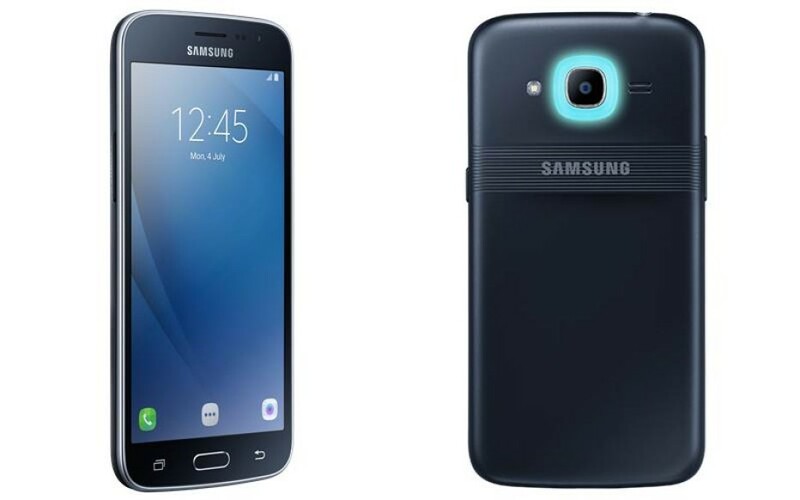 Now the Korean company has announced an upgraded version of the Galaxy J2 (2016), called Galaxy J2 Pro. The new device, not surprisingly, comes with somewhat upgraded specs. The new Samsung smartphone comes with 2 GB of RAM and 16 GB of internal memory and these are the two major changes. As a comparison the Galaxy J2 (2016) comes with 1.5 GB of RAM and 8 GB of internal memory. The remaining specs are the same so expect to get a 5-inch Super AMOLED display at HD resolution, a quad-core Spreadtrum SC8830 processor at 1.5 GHz, an 8 MP rear camera and a 5 MP front one, support for two SIM cards, Android 6.0 Marshmallow, Smart Glow, 4G LTE, 802.11n Wi-Fi, Bluetooth 4.0, a GPS receiver, a 3.5-mm audio jack, an FM radio and a 2600 mAh battery. 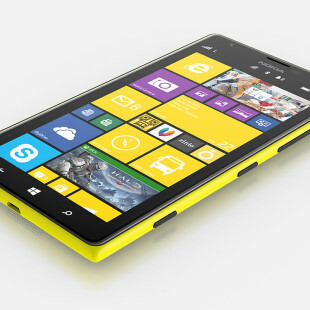 The smartphone measures 142.4 x 71.1 x 8 mm but there’s no information on how much it weighs. The new smartphone, which comes in Black, Silver and Gold colors, is now available in India where it sells for around USD 146, which we think is a great price for such a smartphone. What’s your opinion?